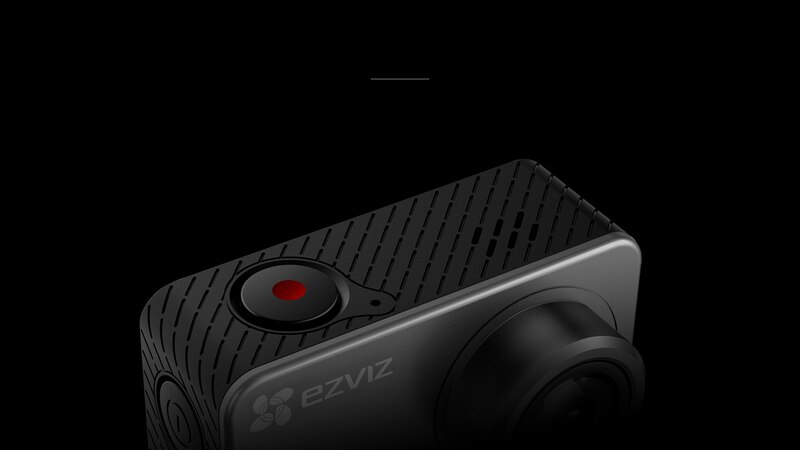 The S2, EZVIZ's latest 2018 action camera with an all new-design, has a skin-like coating and premium feel. Switches seamlessly between two modes to always ensure great performance. 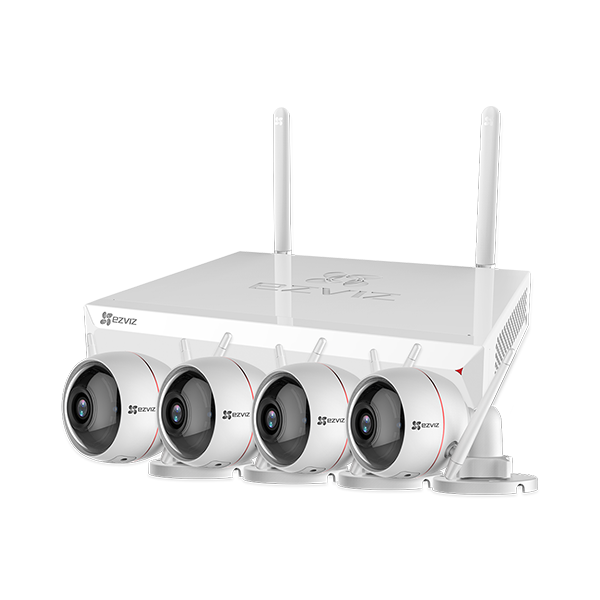 The S2 offers 1080p FHD video, maximum 60fps high-speed recording and a 150° ultra-wide viewing angle. 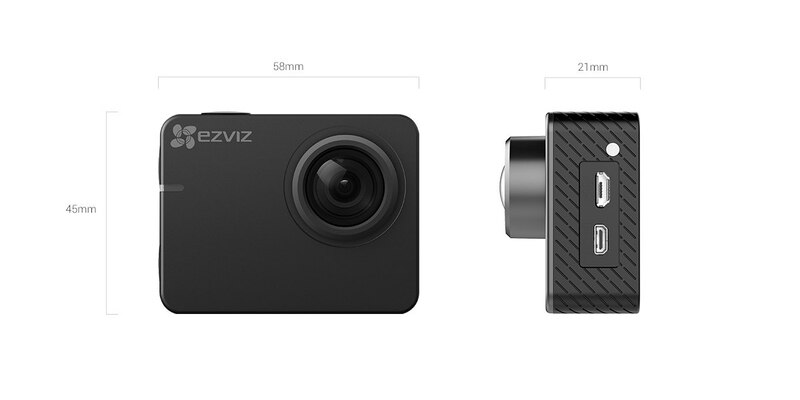 A camera that strikes the perfect balance between picture quality and power consumption. 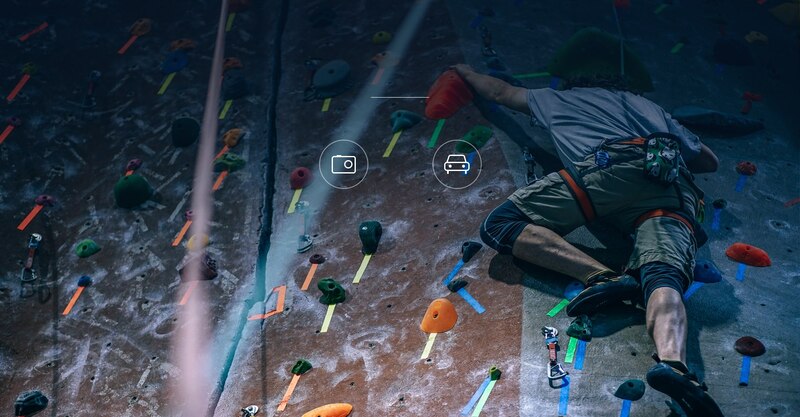 With advanced-quality image capture at 60fps, the S2 captures every detail in crisp, high-definition video. 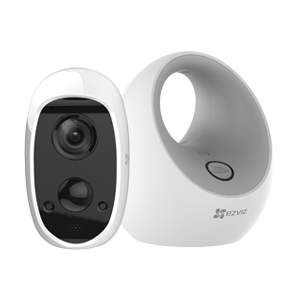 3μm large pixel sensor allows more light through for outstanding night shots. 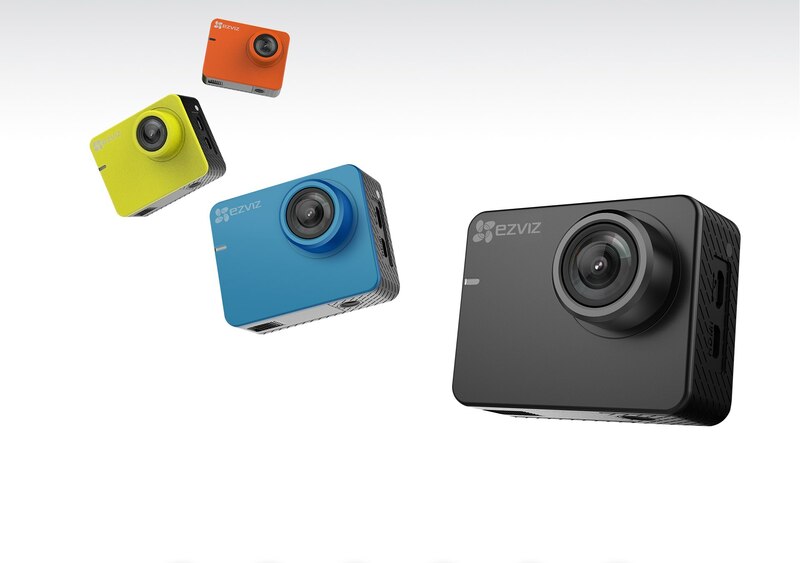 The 6-element HD lens and 150° ultra-wide angle present crystal-clear images. 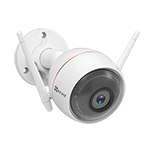 The S2 is equipped with a specialized correction algorithm which automatically adjusts for any distortion produced from wide-angle shooting. 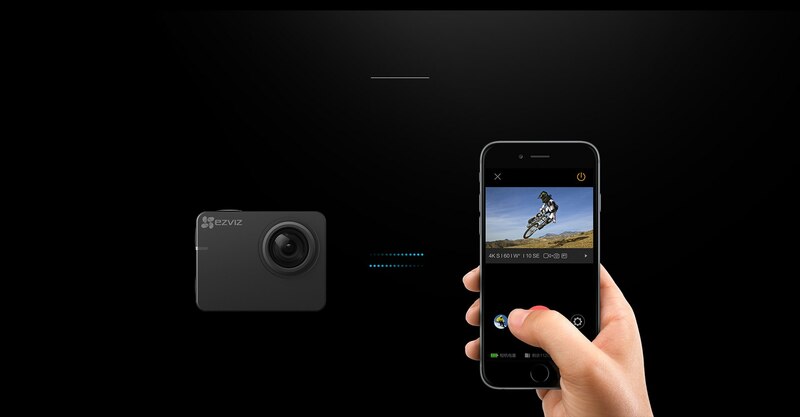 The S2 handles your various needs by seamlessly switching to the right camera mode. ADAS (like lane departure warning and forward collision warning) functions are meant to provide auxiliary assistance only. When driving, pleasepay attention to road conditions and abide by traffic regulations. DO NOT configure while driving. The built-in G-sensor monitors the status of your car in real-time. In the event of a collision, the captured footage will not be recorded over or deleted. 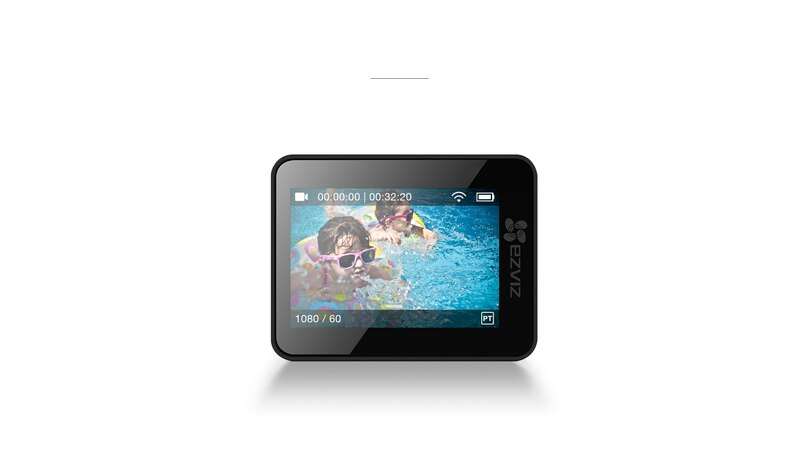 2-inch 320*240 HD IPS touch screen makes it simple and easy to view videos and images. The IPS display also delivers stunning picture quality. 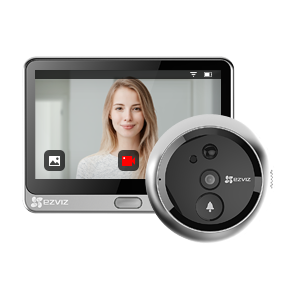 The S2 readily integrates with mobile apps and controllers for your convenience. 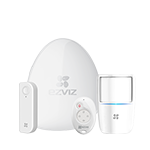 Easily preview, control and share your images and videos via the EZVIZ SPORTS app.